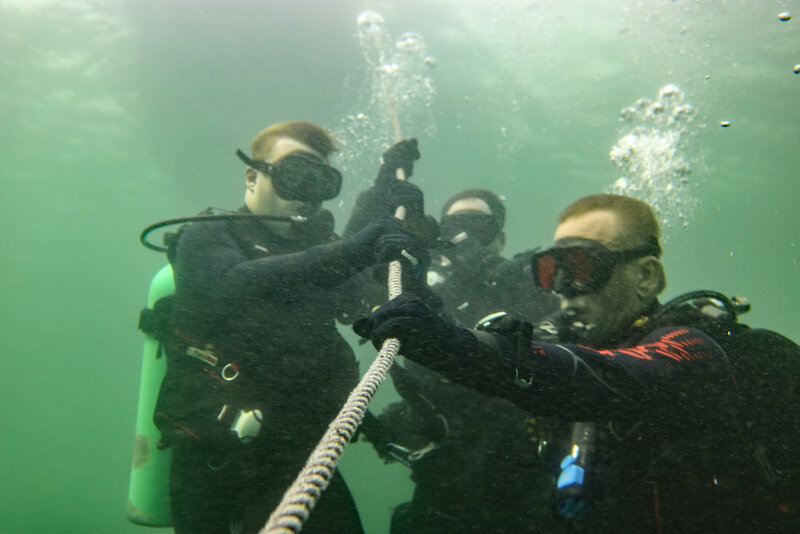 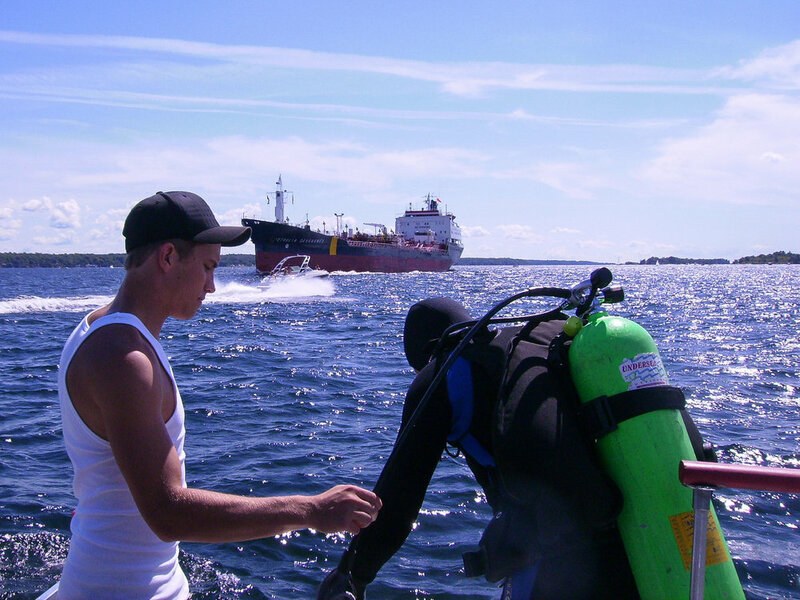 The Thousand Islands region of the St Lawrence River offers terrific diving. 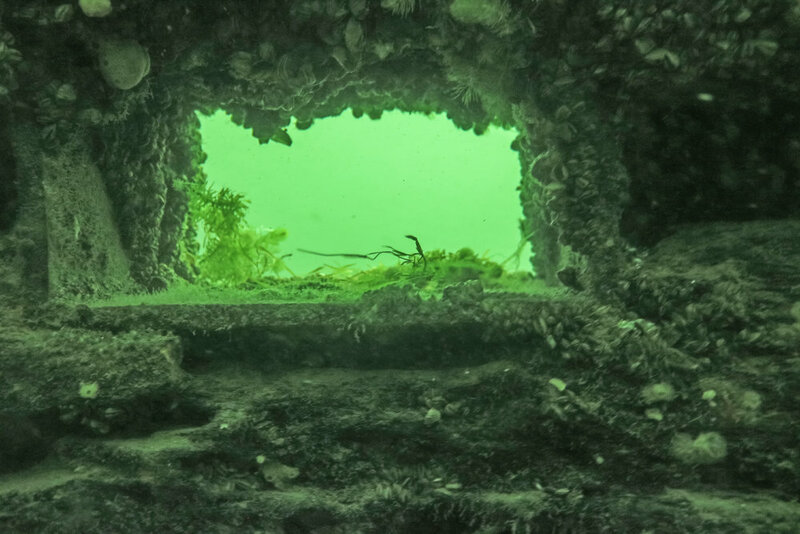 With historical wrecks to explore, a wall to drift dive and a underwater sculpture park, you won't be bored. 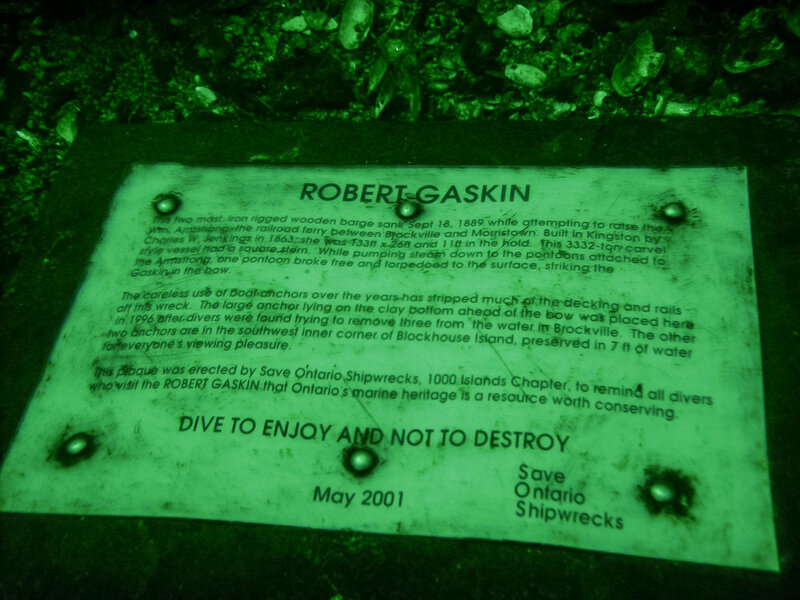 Using the scenic town of Brockville, ON as a base, this trip is always a blast. 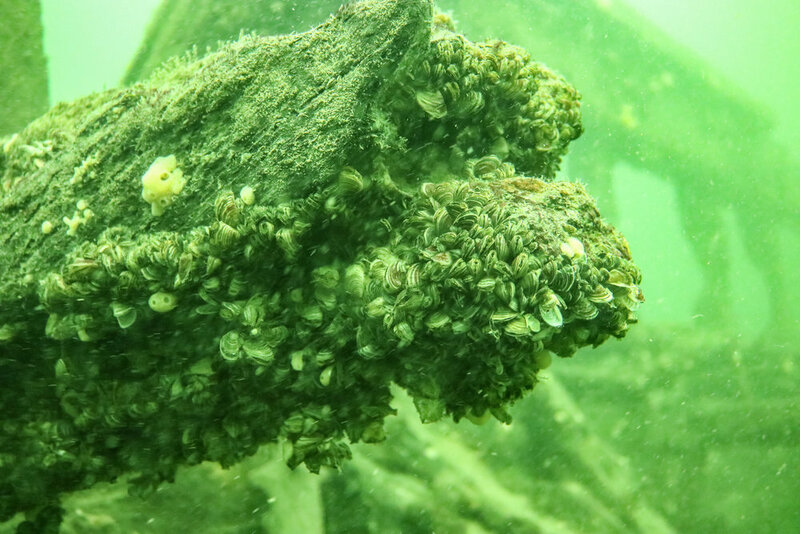 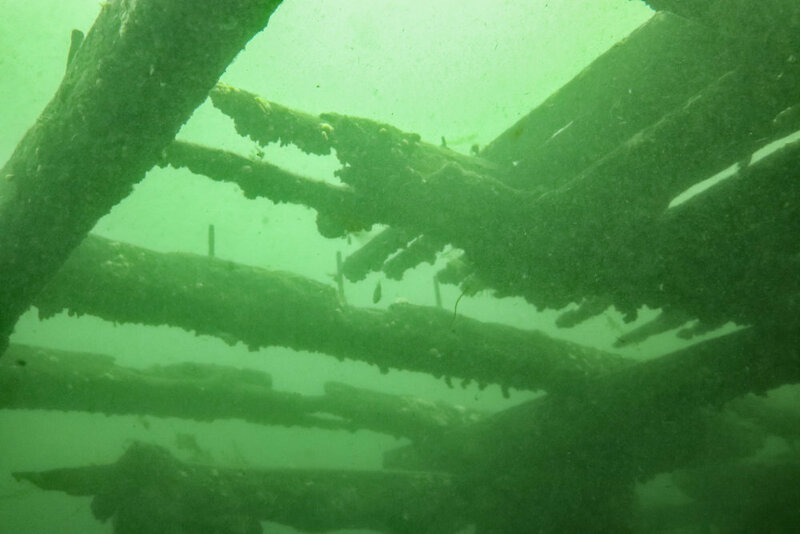 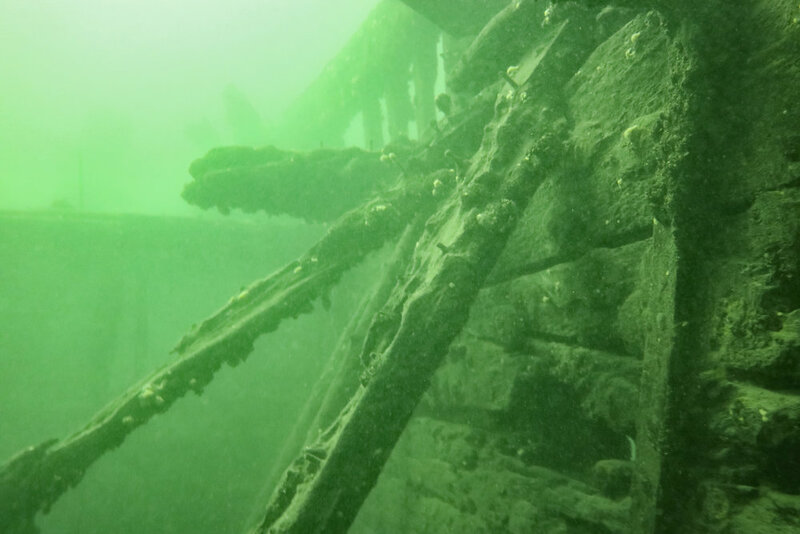 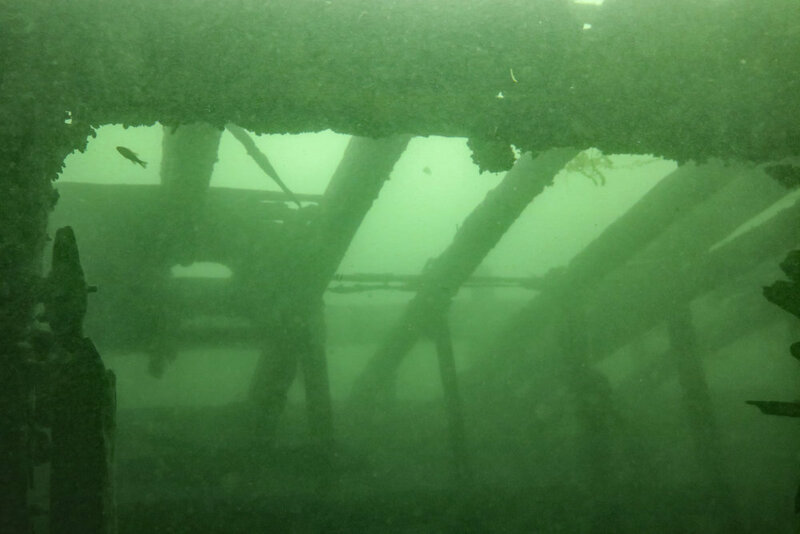 "The wrecks of the St Lawrence river make for great diving. 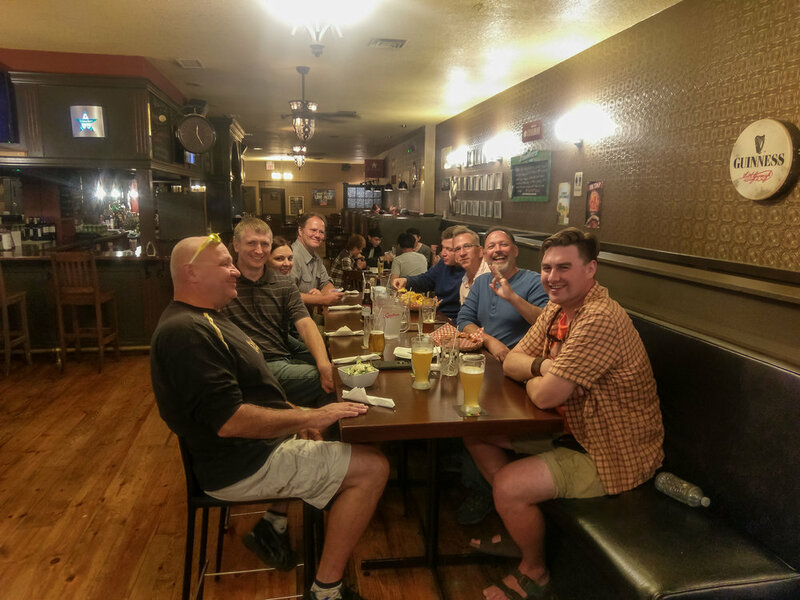 The town of Brockville and Ribfest make the trip that much more fun." 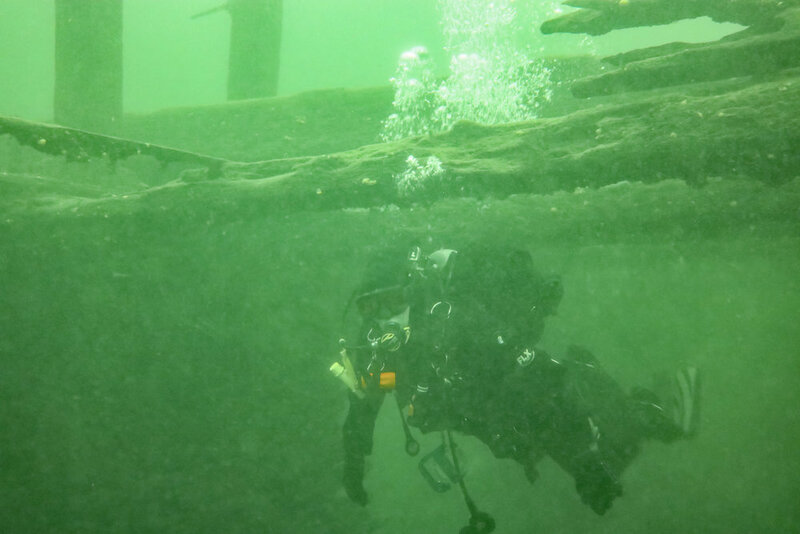 "I'm definitely going again next year - this was a blast."